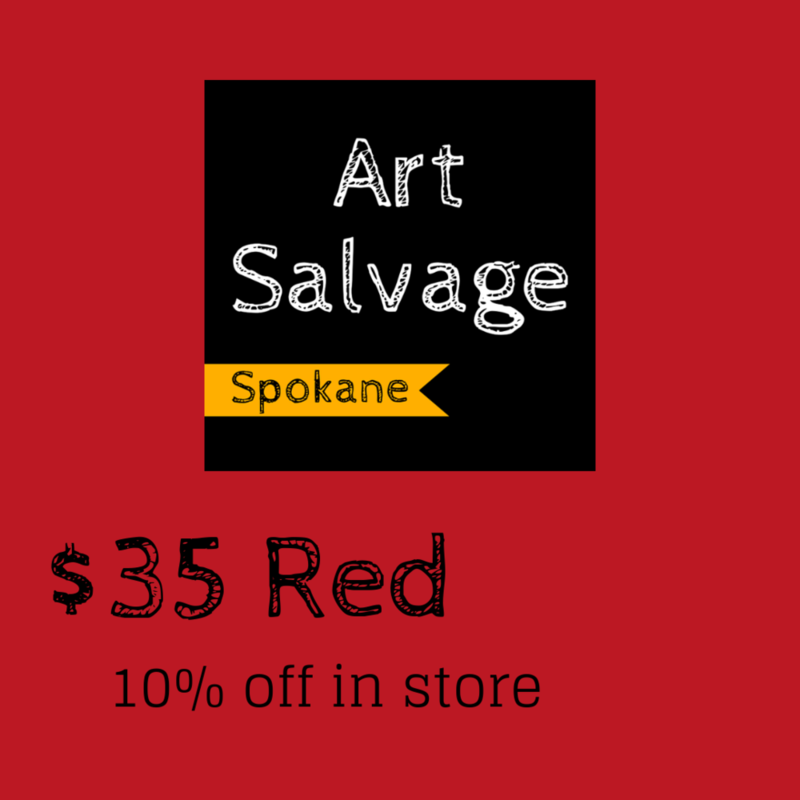 Becoming a member of Art Salvage is a wonderful way to support creativity and sustainability in Spokane. 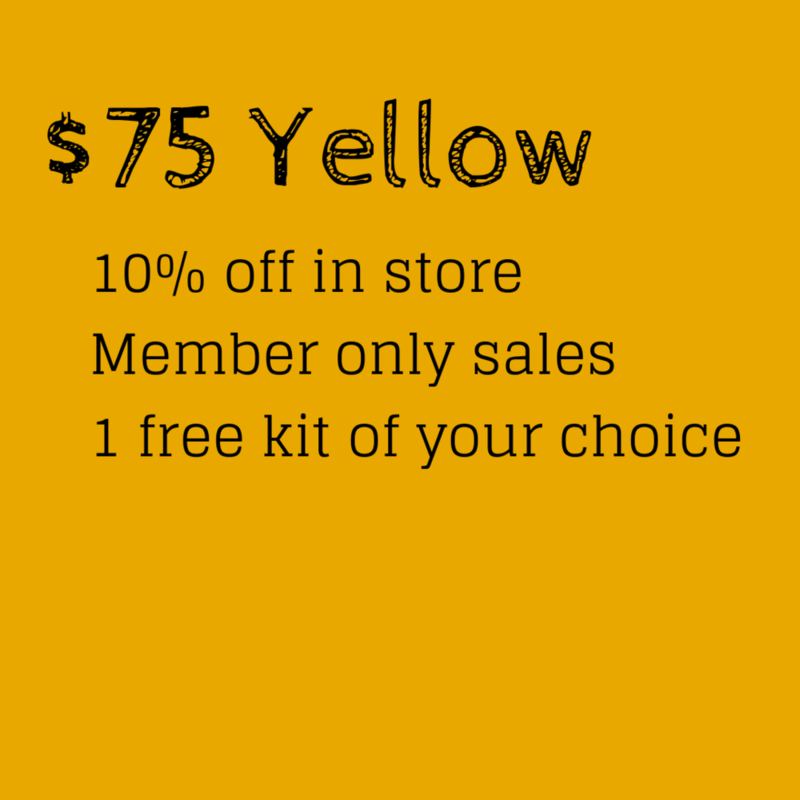 By supporting the nonprofit you help keep creative materials accessible and affordable to everyone. 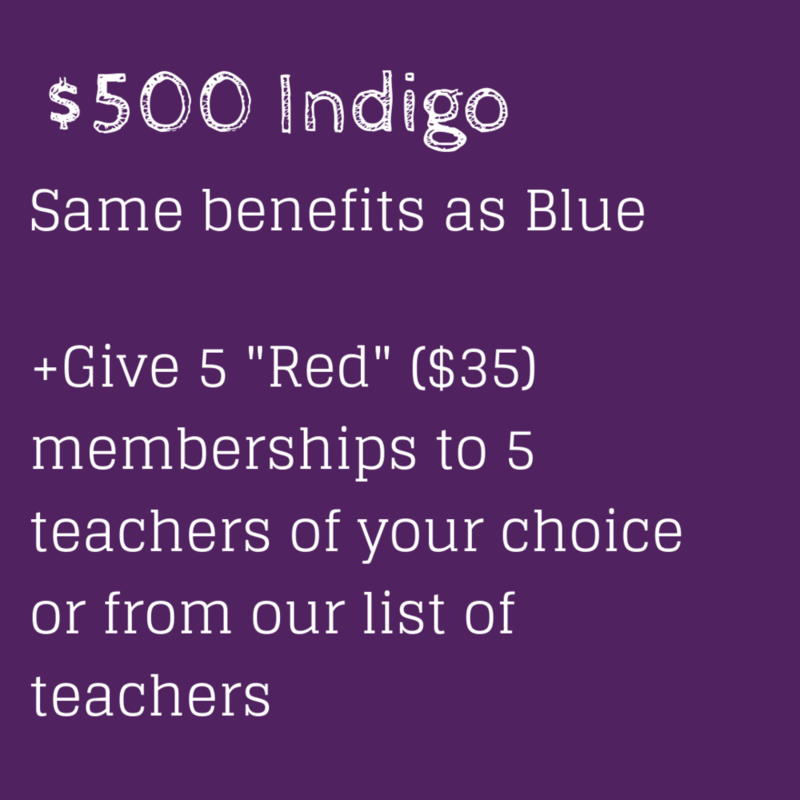 In addition we like to thank our members with in store perks and class benefits. Art Salvage memberships are valid for 12 months from the time of registration.